Exclusive to SCENE members only, we’re giving you a FREE HD movie rental because you purchased a food and drink combo from Cineplex in theatre! Choose the movie you would like to watch, and your promo code will be automatically applied at checkout. - Something bad happened. Please try refreshing your browser. Solve the Puzzle. Escape the Room. Find the clues or die. 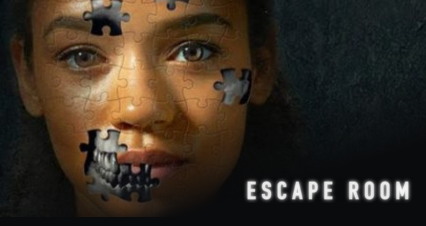 Watch Escape Room Now. 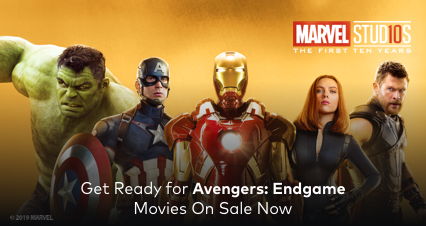 Get Ready for Avengers: Endgame| Movies On Sale Now. 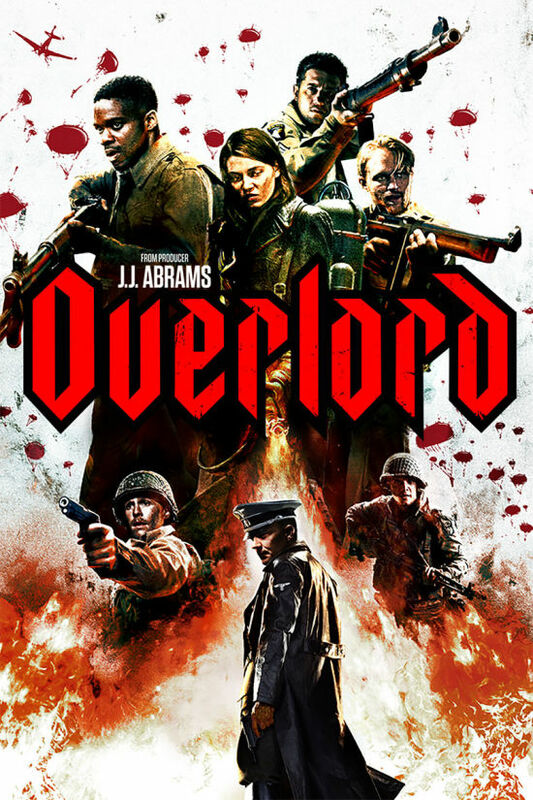 From Producer J.J. Abrams, Overlord On Sale Now! Every Hero Has a Beginning | Bumblebee On Sale! Download the mobile app to play pdp content on your mobile device!